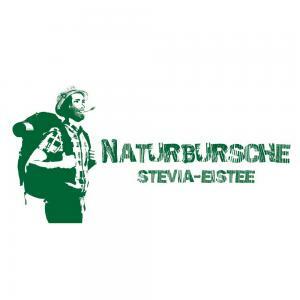 We are very pleased to present the new Naturbursche sales figures today! The current P&L review, dated August 2015, documents an increase of more than 2000% in comparison to August 2014. So far, we have had an amazing year and are very pleased with our revenues. We are especially happy about the fact that we were able to reach new, and unexpected customers, such as Frankfurt's luxury hotel "Villa Kennedy" with the help of our Companists. 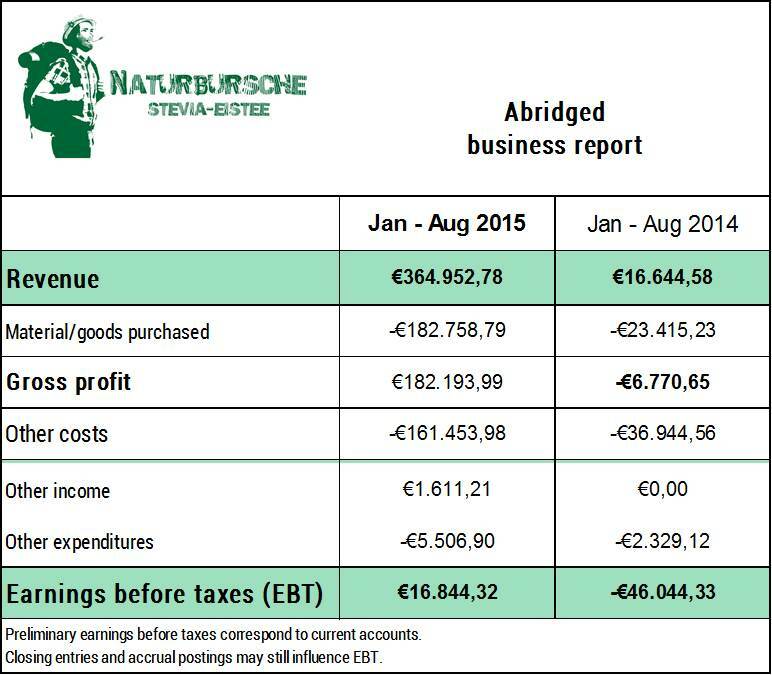 Our earnings before taxes in August also reflect these positive developments. We intend to maintain this rapid pace of development by continuing to implement our strict budget.